MONDAY, Aug. 6, 2018 -- Building cohesive teams in teaching clinics can help blend clinical care with education for residents, according to an article published in the American Medical Association's AMA Wire. A group of physician-educators visited more than 40 family medicine, internal medicine, and pediatric residency programs to examine the challenges facing teaching facilities, specifically how to work toward the two goals of clinical care and education. Successful strategies were catalogued and combined to form a clinic-first model. Steps toward implementing the model include consistent scheduling for residents to prioritize continuity, developing a small core of clinic faculty, creating operationally excellent practices, and building cohesive and stable clinic teams. Areas that thriving programs have worked to emphasize and improve include stable team structures, where residents are assigned to work with the same medical assistant (MA). The MA and residents are traditionally located in separate rooms, but using an integrated work space can help create a more cohesive team environment. 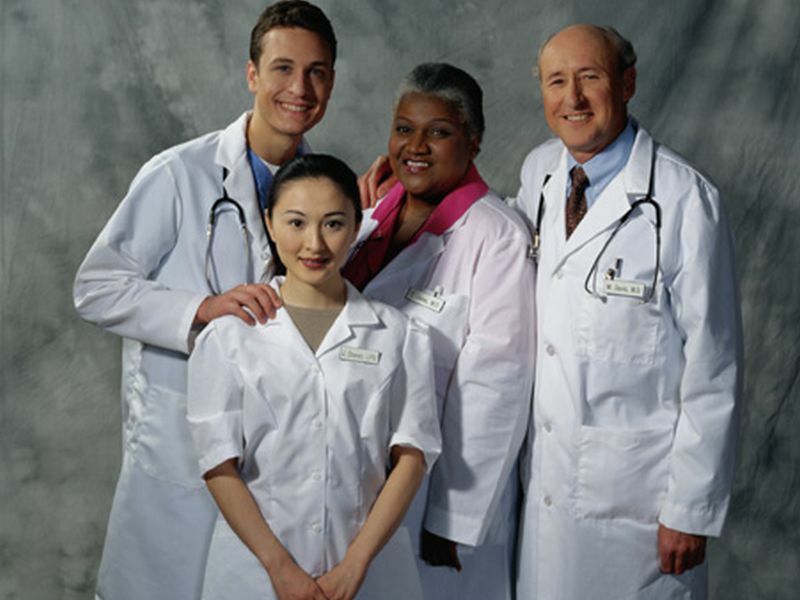 Transitioning to a team-oriented care model allows all team members to contribute; non-physician staff members can also participate in conferences. Having more MAs allows them to take on additional responsibilities. MAs remain with the patient throughout their visit; the scope of their responsibilities differs depending on where a resident is in terms of training. "To grow as primary care physicians, residents must make the most of their time in clinic," according to the article.